The Royal Society for the Encouragement of Arts, Manufactures and Commerce (RSA) was named the UK Social Policy Think Tank of the Year at the 16th annual Think Tank Awards, held in London on November 28, 2016. The award was decided in part on the basis of the RSA’s work on basic income, exemplified in December 2015 report “Creative citizen, creative state: the principled and pragmatic case for a Universal Basic Income“ by Anthony Painter (Director of the Action and Research Centre) and researcher Chris Thoung. 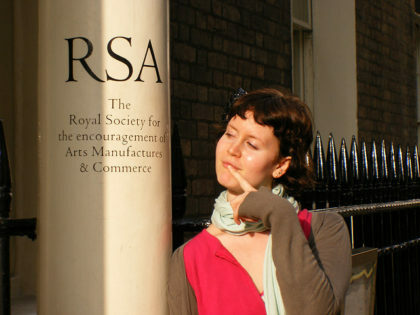 According to a summary in Prospect, the British magazine that hosts the annual award, the judges described the RSA “a great and well respected institution which nonetheless continues to innovate” and specifically commended its “outstanding” work on basic income, which demonstrates “a rare ability to marry a big and disruptive idea with determined number-crunching”. This award was not just for the RSA’s work on Basic Income – honoured as we are to receive it. Our analysis was grounded in decades of work by thinkers, researchers, and activists. It reflects their work too. But there’s something else. The award marks another moment in the case for Universal Basic Income moving relentlessly from margins to mainstream. And this case will get stronger until it becomes irresistible. We look forward to continuing to work with many others to keep the momentum going. Established in 2001, Prospect’s Think Tank Awards recognize the contributions of think tanks in several regions (the US, EU, and UK) and areas of specialization (Economic and Financial Affairs, Energy and the Environment, Social Policy, and International Affairs). 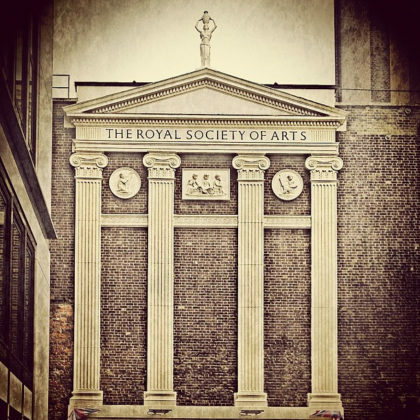 The RSA was founded in 1754, and now has a network of 28,000 supporters worldwide. Past members include such notable individuals as Charles Dickens, Michael Faraday, and Karl Marx. Prospect Team (November 29, 2016) “Think Tank Awards 2016: The Winners,” Prospect. 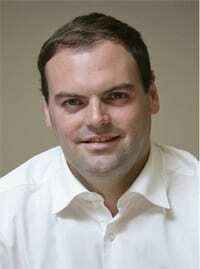 Thanks to Anthony Painter and Jamie Cooke for information and contributions to the article.